In year 3 we will be learning about different types of rocks and how they are formed and children will be classifying them based on their different properties. We have learnt about how fossils are formed and demonstrated this using bread, sweets and clay. 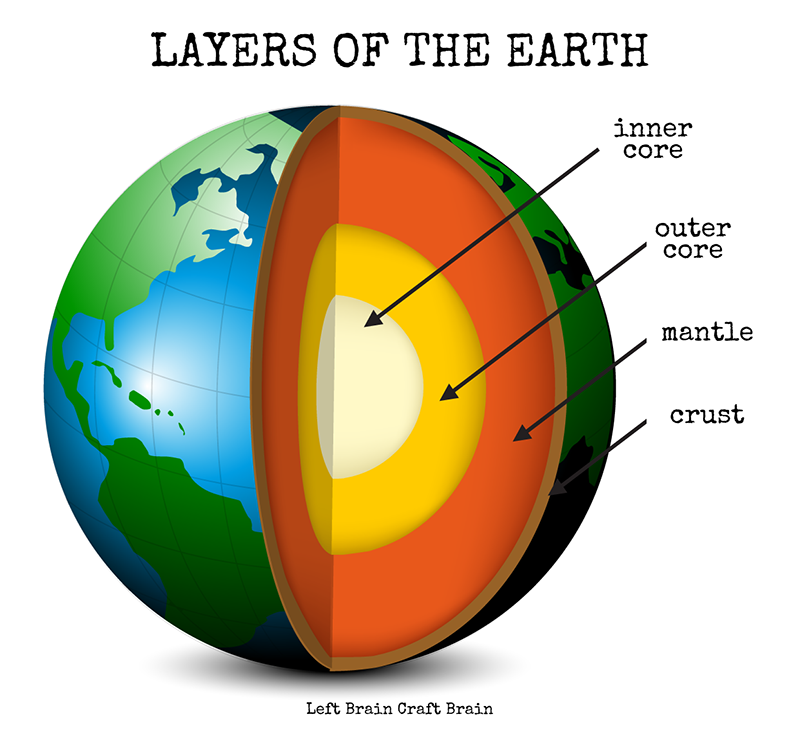 We will also be learning about the structure of the earth and the different layers.